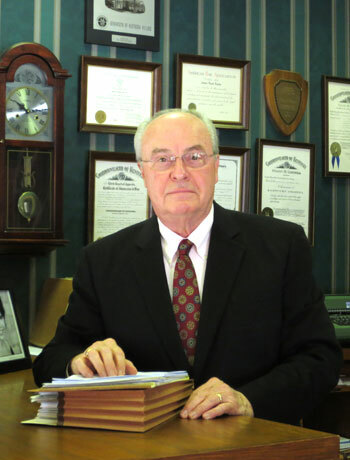 James L. Clarke (Jim) was admitted to the Kentucky bar in 1969 and has been with Clarke and Clarke his entire career. He is a 1967 graduate of the University of Kentucky and a 1969 graduate of the University of Kentucky College of Law. Jim’s primary practice areas include estate planning, estate administration and income taxation.